My name is Stephen Griffies and this website summarizes my research, teaching, and mentoring activities. I conduct scientific research in ocean and climate physics at the NOAA Geophysical Fluid Dynamics Laboratory, with a focus on ocean fluid mechanics and the role of the ocean in the earth climate system. 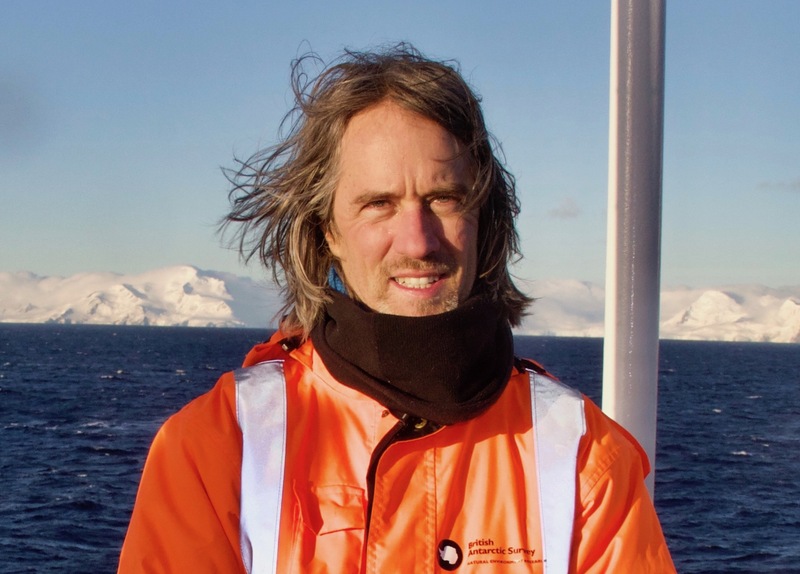 I also teach and mentor as a faculty member in the Atmospheric and Oceanic Sciences Program at Princeton University. You are invited to explore this website for an overview of my activities and for opportunities to work with me as a graduate student, post-doc, or visiting research scientist. © 2019 Stephen Griffies. Powered by Jekyll & Minimal Mistakes.